Majd al-Krum (Arabic: مجد الكروم‎, Ebreu: מַגְ'ד אל-כֻּרוּם‬ Majd al-Kurum) is an Arab toun locatit in the Upper Galilee in Israel's North Destrict aboot 16 kilometers (10 miles) east o Acre. The name o the veelage translates tae "Vineyard o Glory," reflectin the toun's fame for the quality o its grape vines. The toun is entirely inhabitit bi Muslims. In 2009 it haed a population o roughly 13,500. Majd al-Krum's name probably comes frae the "watch-hoose o the vineyard" in Arabic. Majd al-Kurum receives it name for its history o growin grapes. Auncient ruins (locatit on the ootskirts o the toun), consistin o pits biggit intae the rocks whare the residents uised thair feet tae press thair grape crop tae mak wine. In 1596 Majd al-Krum appeared in Ottoman tax registers as bein in the Nahiya o Akka o the Liwa o Safad. It haed a population o 90 Muslim hoosehaulds includin five bachelors an paid taxes on wheat, barley, olives or fruit trees, cotton, an goats or beehives. In the late 19t century, it wis describit as a veelage biggit o stane an surroondit bi olive trees an arable land. It wis inhabitit bi 600–800 Muslims. At the time o the 1931 census, Majd al-Krum haed 226 occupee'd hooses an a population o 1,006 Muslims. Bi 1945, Majd al-Kurum haed 1,400 indwallers, aw classifee'd as Arabs. Thay awned a tot o 17,828 dunams o land, while 2214 dunams wur public property. Majd al-Krum wis captured bi Israeli forces in October 1948. 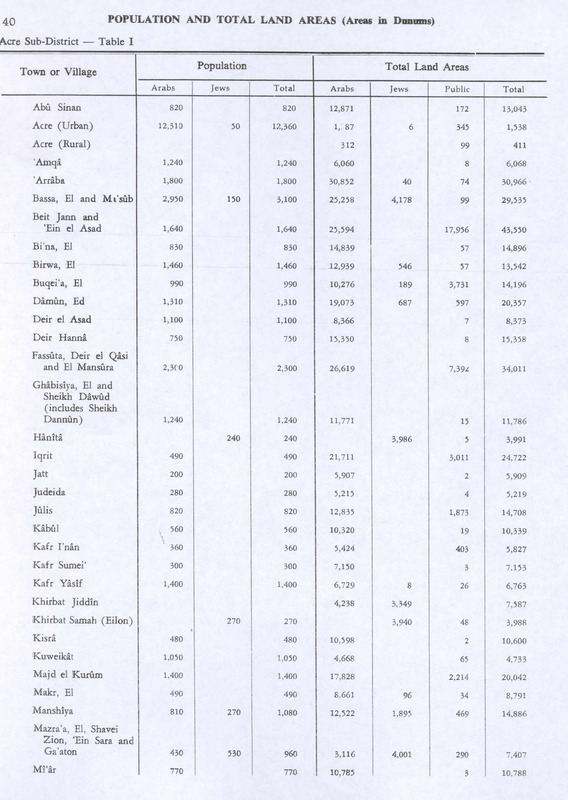 In the 1960s Israel confiscatit a lairge percentage o land frae Majd al-Krum tae form the ceety o Karmiel. The toun wis made a local cooncil in 1964. On the ootskirts o toun ane can see auncient ruins consistin o pits biggit intae the rocks whare the auncient residents uised thair feet tae press thair grape crop tae mak wine. In 2003 Majd al-Krum alang wi the nearbi local cooncils o Deir al-Asad an Bi'ina mergit tae form the ceety o Shaghur. Durin the 2006 Lebanon War, ower 40 Katyusha rockets landit in the vicinity o Shaghur, wi the nearbi ceety o Karmiel bein the apparent target. Twa men frae Majd al-Krum, Baha' Karim an Muhammad Subhi Mana', wur killed when a rocket struck near them. Shaghur wis later dissolvit in 2009. ↑ 1.0 1.1 1.2 Gutterman, Dov. 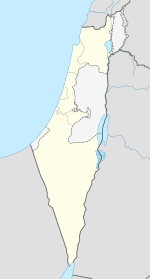 Local Council of Majd el-Kurum (Israel). Flags of th World. ↑ Asser, Martin. Inside a Palestinian refugee camp. BBC News. 2008-05-17. ↑ 3.0 3.1 Table 1 - Population of Localities Numbering Above 2,500 Residents. Israel Central Bureau of Statistics (ICBS). 2009. ↑ Wolf-Dieter Hütteroth and Kamal Abdulfattah (1977). Historical Geography of Palestine, Transjordan and Southern Syria in the Late 16th Century. Erlanger Geographische Arbeiten, Sonderband 5. Erlangen, Germany: Vorstand der Fränkischen Geographischen Gesellschaft. p. 191. ↑ E. Mills, ed. (1932). Census of Palestine 1931. Population of Villages, Towns and Administrative Areas. Jerusalem: Government of Palestine. pp. 100–101. ↑ Civilians under assault, Case Studies: Karmiel, Majd al-Kurum and Deir al-Assad Human Rights Watch. August 2007.